1. We LOVE the Alphabet Action song! 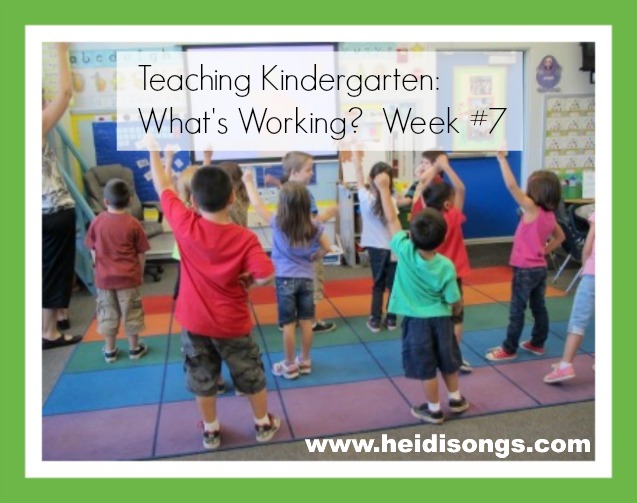 My class this year is fun to teach because they seem to just LOVE the songs! And this year, they are very enthusiastic about the Alphabet Action song, in particular, from the Letters and Sounds DVD. They also constantly request to sing the Number 20 song from Jumpin’ Numbers Vol. 2, and Zero the Hero song from the Number Jumble DVD! Someone emailed me this week and asked me if I thought her class of exceptional three year olds might respond well to the Singable Songs for Letters and Sounds DVD. I had to answer that I thought that it would! I recently received a few little video clips of a twenty month old little girl named Amelia who has been “obsessing” over the Alphabet Action song on this very DVD, insisting on watching it and dancing along several times a day. Her mother wanted me to see how cute she was as she was enjoying performing the song in her little diapered bottom! You can view some of these video clips on my Facebook page. The most amazing thing, though, is the video that the mother took of this little girl identifying all of the letters out of order, before she even turned two years old! Her mom didn’t even realize that she was learning them, and then began to suspect that Amelia knew the letters out of order and sat down with flashcards to find out. This video is on my Facebook page as well! Little Amelia is a good example of a child that is a natural learner, and is the kind of child we probably would all like to have in our future classes when she is old enough! She is obviously responding to her very enriching, stimulating environment and has began to learn just for the joy of it! I would say that Amelia is learning lanugage arts in the order that most kids learn (from the bottom up): first the letter names and sounds, and then after that, she will learn some words and then go on to learn to read from there. But I always seem to have a few kids in my class that don’t seem to learn in this same way. I like to call them “Top Down” learners, but another name for this type of child is a “global learner.” This type of learner seems to need to see the big picture first, and then will learn the details last. In other words, they may learn to recognize words first, and learn to “read” (memorize or recite) some books, and then after that, they start to realize that the individual letters are important enough to notice and learn. 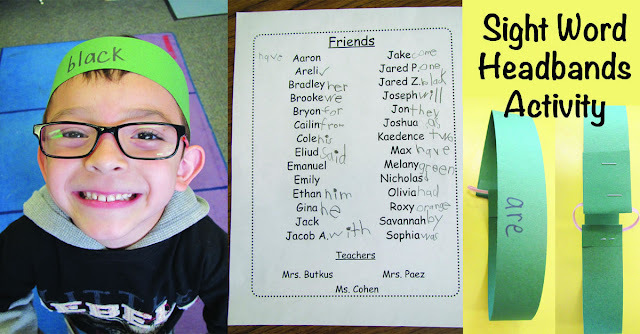 So for the global learner, some sight words come first, and a love of books. After that, they start to learn the letters. 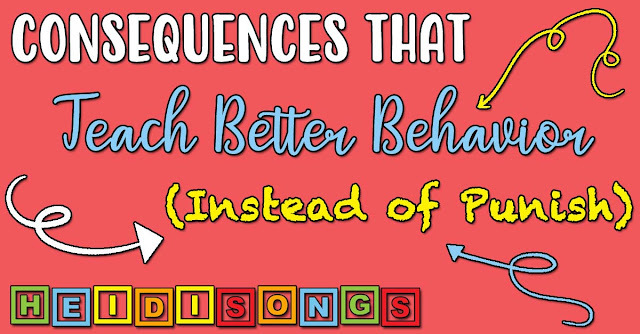 And for this reason, I go ahead and teach the sight word songs even though I may have quite a few children in my class that still do not know the whole alphabet. And even though progress may be slow with learning the letters, they do begin to learn the letters in the sight word songs more quickly than the rest of the letters. They also learn the sight words that they find often in our “Singable Books” more quickly than the ones that they don’t see as much. Interestingly enough, there are two children in my class who read 10-13 sight words each yesterday, but just last week, neither one of these boys knew more than half of the alphabet! Some kids just learn better from the “top down,” I guess! They were able to read the most of the given sight words without hesitation, and I am confident that the rest of the letter names will come along nicely very soon as well. 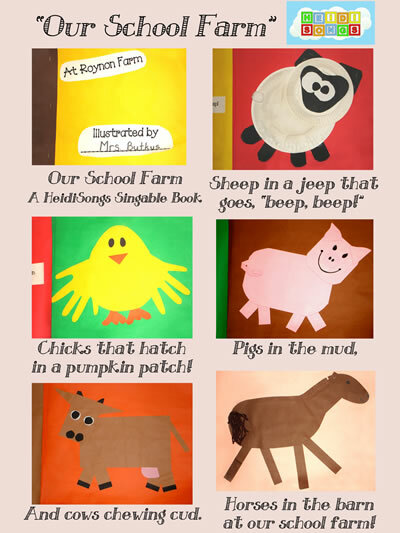 The current Singable Book that we are working on is the “Our School Farm” book. We have been singing the song each day, and learning about the different farm animals. We’ve also been counting with our plastic toy farm animals and playing games with them, too. A local “party pony and farm animal” company is coming in a couple of weeks to visit our Kindergarten for the morning, and each child will get a chance to ride a pony and pet the farm animals. We are counting down the days as working on our book, and the kids are really excited! As soon as we finish this book, we will begin our “Halloween Song” book. The kids always love this song, because it sounds spooky and it is very active, with lots of jumping motions and things like that. There are few holidays that get children as excited as Halloween, that’s for sure! This is how we use our Singable Books: every day, we read/sing the book together before I send them to work on their page. We usually do one page a day, although sometimes an art project takes two days, such as the cow and the sheep. When they are done with the book, we read the book together in small groups and practice turning the pages, finding letters and words that we know on the pages, identify the spine and the front and back covers, find the title, and then try to track the words as we read (speaking, not singing) the book together. Then we sing the book together again up to regular speed. Then the kids get to take the book home. When it gets closer to the end of the year, I start saving the books to keep out for Open House, though. But I do like the fact that everyone gets to have lots of books at home that they can definitely "read." If they can sing it, they can read it, because it is then easily memorized. This also gives that global learner a purpose for learning those letters and words, since this is a meaningless activity to many children at first; they don't see the need because it is so abstract. A little motivation goes a long way! 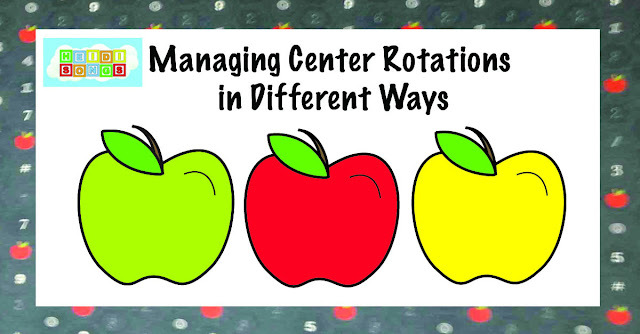 We really needed more practice comparing sets than we could get in small groups, so I decided to make some larger comparing sets cards that we could use to practice whole group, and this is a free download this week! All we do with them is hold them up and read the question: Are example, “Are there more cats, or dogs?“ Then the children look at the pictures and answer together as best they can. Sometimes we just look and take a guess, and sometimes we have to count the objects together. But this practice, together with the More, Less, and Equal songs on the Musical Math CD and DVD, have really helped the children understand the concepts, and I think that most of the children will pass this concept. Last year, I decided that the hardest part of sorting was definitely telling how the child sorted, not the actual sort itself! Some children simply don’t have the vocabulary to identify how they sorted. Was it by color, or shape, or size? So we have been making use of the Sorting Song on the Musical Math CD and that helps quite a lot! The motions that we have the children do when they say, “I can sort by color; I can sort by size. I can sort by shape- any old time!” also help them remember what each category label refers to, I think. But my husband also helped me out by creating some sorting charts that I have been using to drill the kids in a whole group situation. (These charts have also been included as a free download this week!) He made some pictures that show some attribute blocks that have been sorted by size, by color, and by shape. I have been holding them up in front of the class and asking them to identify how I sorted. Then I call on the children one at a time and ask them to tell me how I sorted, as I continually mix up the cards. I think that the extra practice is really helping them a lot! Another thing that I found is that a struggling child can be left with the picture of the completed sort, and can keep working. I just told the child to make their blocks look like my picture, and that child can keep going without me. Then when he or she has it, I can go back later and ask him how he sorted, and then have him do it again without the picture. It really seemed to work! 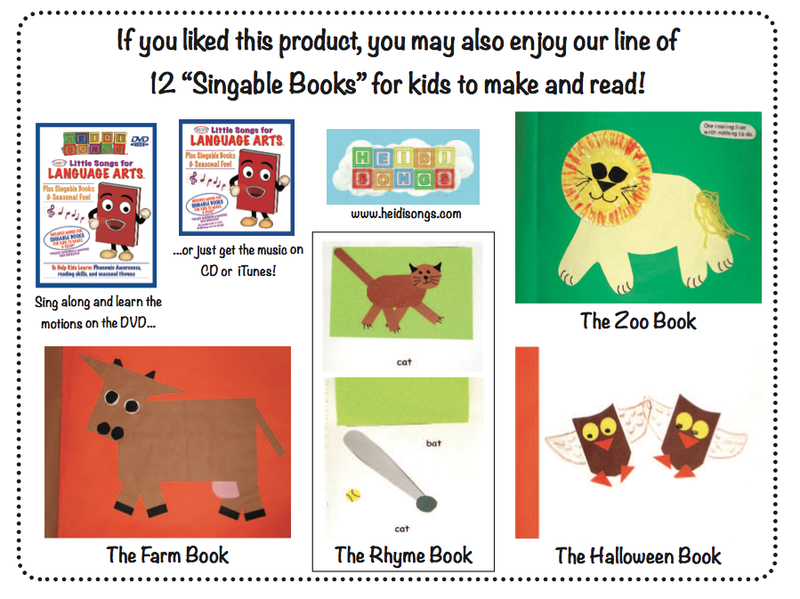 Check out all our fabulous Singable Song books right here PLUS our Little Songs for Language Arts CD and DVD that have all the songs!